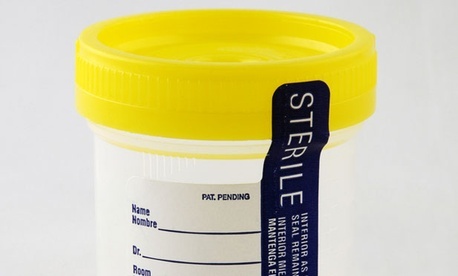 A federal appeals court has struck down the Forest Service’s random drug testing policy, reversing a previous decision at the district court level, according to FedSmith. The ruling specifically applied to employees at the Job Corps Conservation Centers that the Forest Service runs. The centers offer vocational training related to conservation and management of public natural resources. The Agriculture Department -- the Forest Service’s parent agency -- designated all Job Corps positions as subject to random drug testing. After initially backing off the decision due to union dissent, the Forest Service reinstated the policy in 2010. The National Federation of Federal Employees filed a lawsuit against the Agriculture Department and Forest Service shortly thereafter. The court sent the issue back to the district level and issued a preliminary injunction to suspend the drug testing program until the district court comes up with a solution.